Hunger caps. 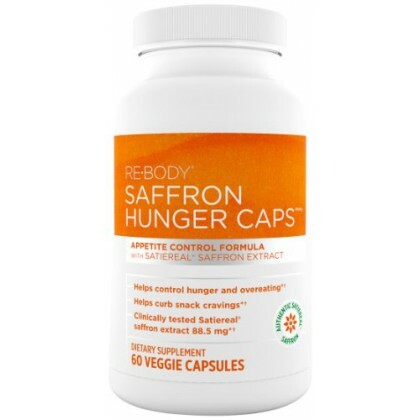 With sati real saffron extract. 100% reduction in desire to snack. 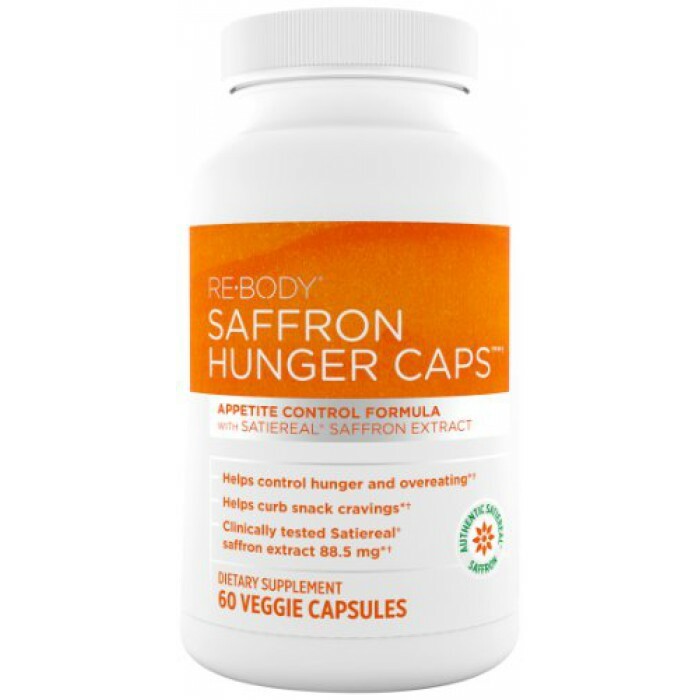 Breakthrough sati real saffron extract.